I always keep some spinach in my freezer. 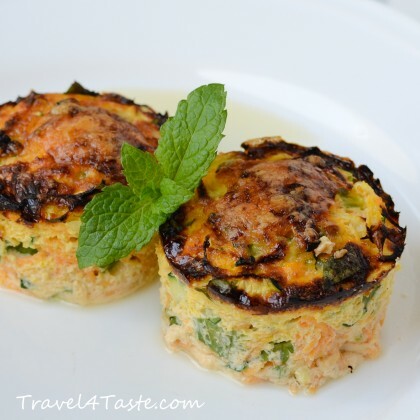 It is a quick and healthy solution for a side dish. 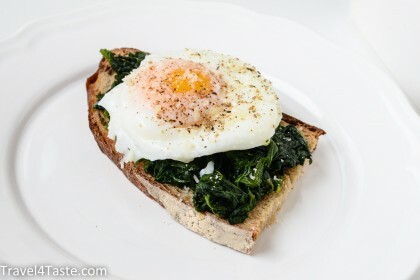 Another delicious Spinach recipe is toasted with a poached egg. 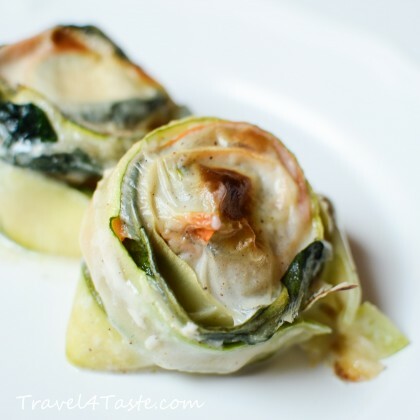 It takes only 15min to prepare and it is just amazing sprinkled with olive oil, freshly ground pepper and some parmesan cheese! 1. 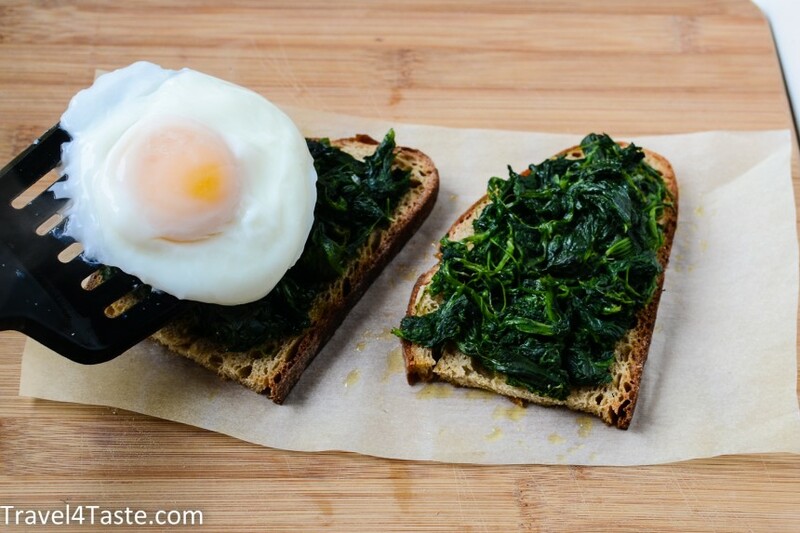 Cover the bread with the spinach. If you use the frozen spinach you should put it in a cup to the microwave for 3min (max power) to defrost it. 2. Sprinkle with some olive oil and roast in the oven at 200′C for 10min. 3. 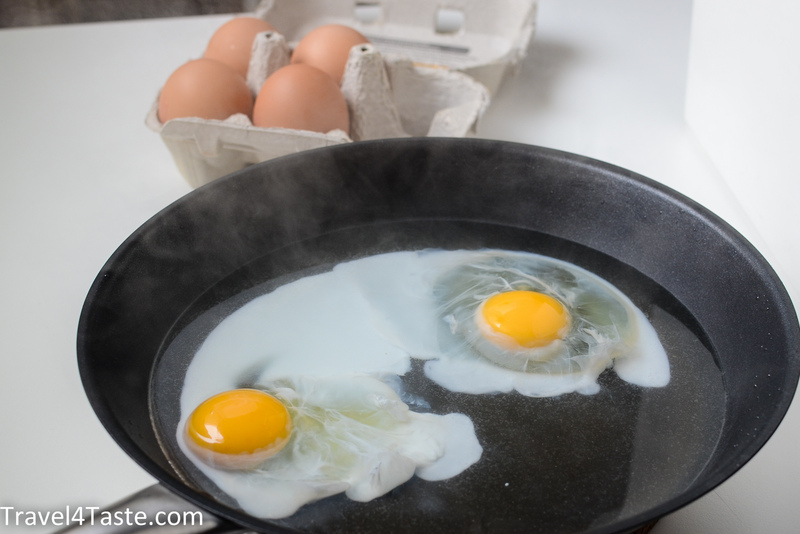 While bread is in the oven do the eggs. 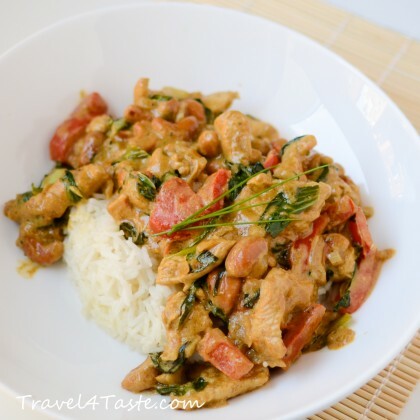 You will need to put around 3cm of water into a frying pan and heat it up. Put the eggs into almost boiling water and wait around 3min until all egg white turned white. 4. 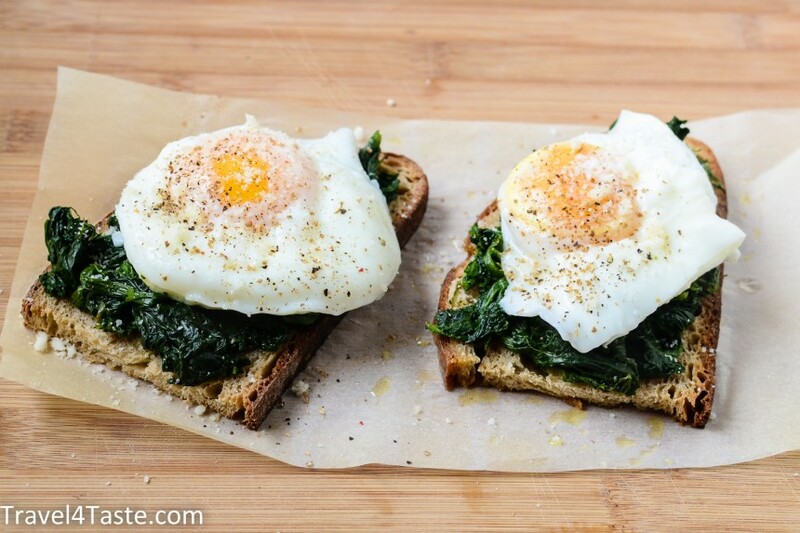 Put the eggs on the toasts and sprinkle everything with some salt, pepper and parmesan cheese. 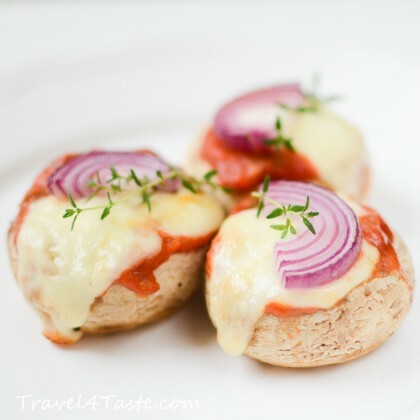 This entry was posted in Bread, Breakfast, Dinner, Eggs, Healthy, Italian cheese, Salty Breakfast, Snack, Vegetables. Bookmark the permalink. Instead of oven can I use microwave? 2. If your microwave don’t have a grill: Do not put the bread in it. But you can use it to warm up the spinach. 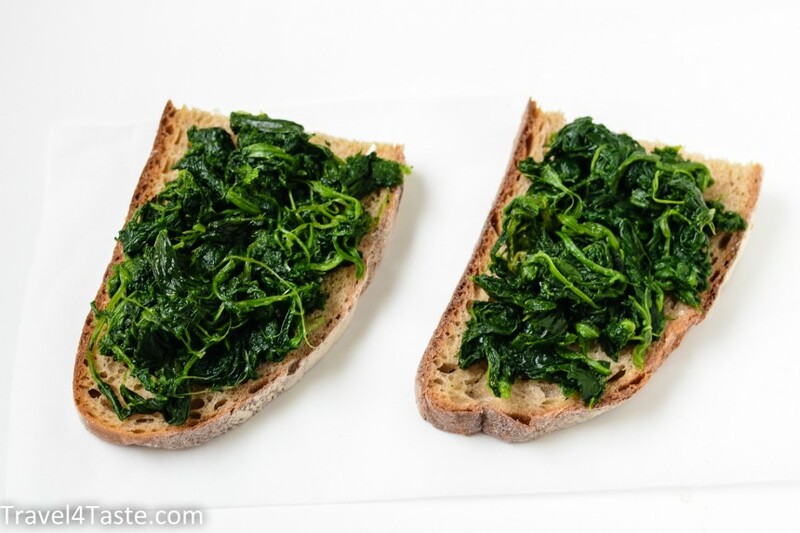 Than just put the warm spinach on your bread and it will be also super delicious! Tried your recipe this morning. 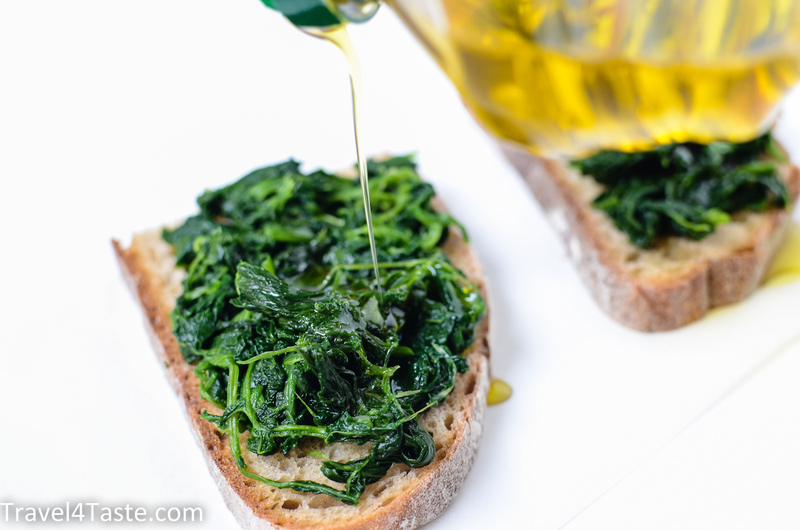 The oven worked very well with the spinach, olive oil and bread. Thanks so much. I am pinning this. I hope that is okay. Please tell me if it is not by emailing me and I will take it off. Thank you Janis! I’m glad it worked well for you! It’s my pleasure if you Pin it! Best. M.